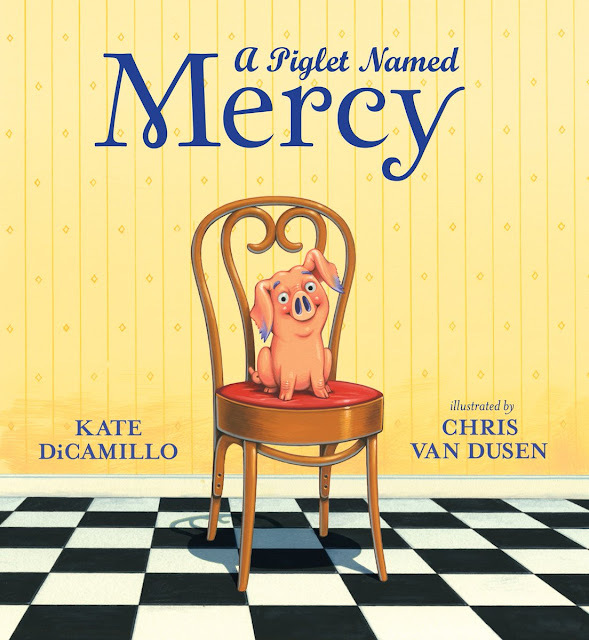 Kate DiCamillo talks about Francine Poulet Meets the Ghost Raccoon. Check out Dan's AWESOME tie! Newbery Medalist Kwame Alexander chats with Sonia Manzano. Have you read Sunny Side Up? Mac Barnett and Christian Robinson talk about why we need diverse books. Spend ten minutes with Kwame Alexander!